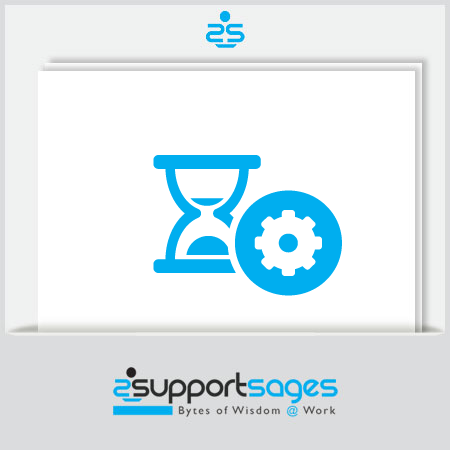 Hourly server administration support plan is our most popular on demand server management plan. Here dedicated availability of a highly competent server administrator for your server administration tasks such as Operating system installation, Web Server management, DataBase server administration, Virtualization set up, Security auditing, Migrations, Kernel upgrades, Mail server management, Control panel installation, Spam & Abuse management, DNS server administration, Disaster Management, Hacked Server recovery, cyber forensics etc. is offered on hourly basis. The plan provides unlimited support for all levels of issues for Linux, Windows, FreeBSD and Solaris servers. 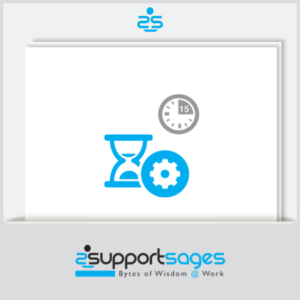 The ability to extend admin hours makes this plan a hot choice for advanced and time consuming server operations such as performance optimization, server customization, resource scaling, outage management, hacked server recovery, security tweaking etc.